Did you know that there is a simple reason why so many of us feel so stressed and exhausted all the time. And there is a simple solution. 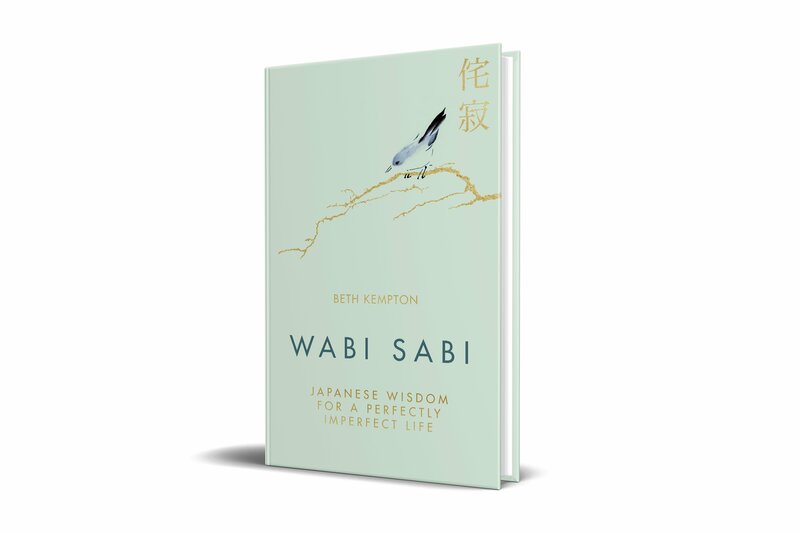 Discover it in this free perspective-shifting 3-part video series. If you know you need to make a change but don’t know quite what, or how, this free 10 part series will be your friend. It’s a fun, free, quirky mini course on making things happen. Try it today. Well, that’s about to change. Because the truth is, there is such a thing as a strategy for luck. 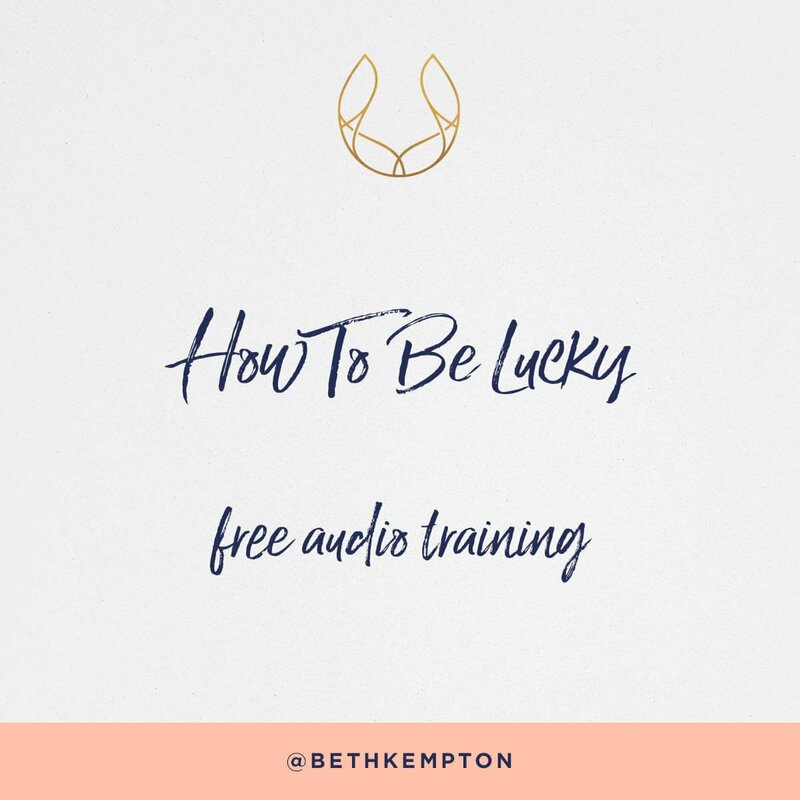 Just hop on my mailing list to get free access to this free audio training now, and start getting luckier!